the summer glow doesn't have to leave. As soon as the holidays become close, the freeze begins to creep in. With that the dry and pasty skin lurks around like the awkward family members that you try to avoid at family parties. I have never been a huge fake tanner, self tanner, tanning bed sort of girl -but I also cannot deny that I feel miserable as soon as my tan has completely faded. 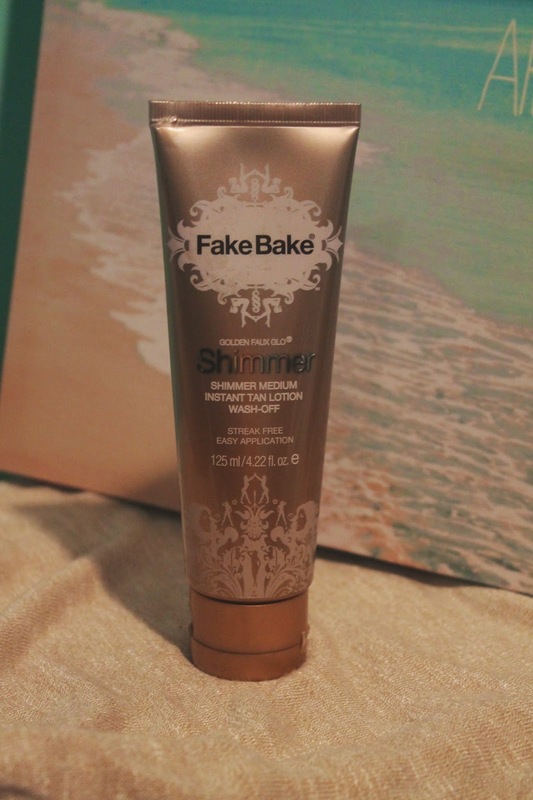 FakeBake is a great way to fake the healthy, glowing and toned complexion to your skin. It is a washable faux glow that is easily applied and rubbed in. It's instant gratification because you can see the product blending and can carefully apply it evenly. 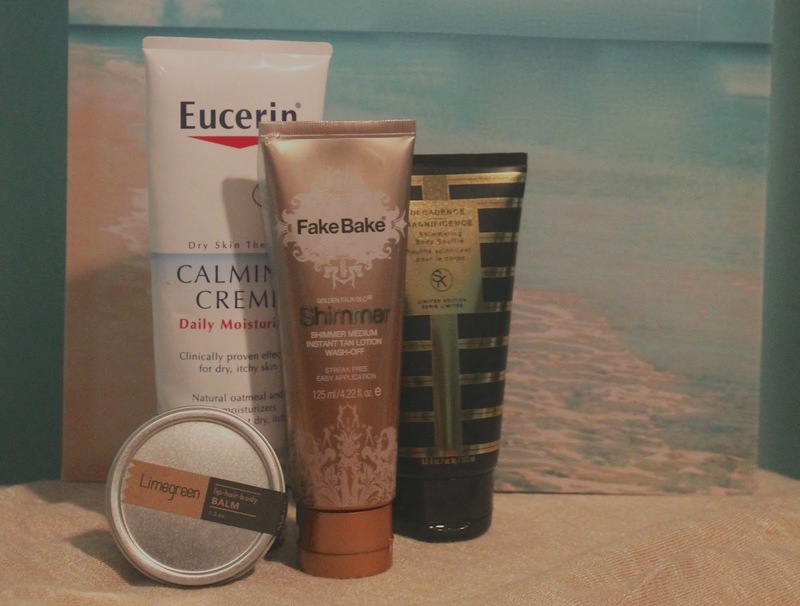 FakeBake is great for you body and face. 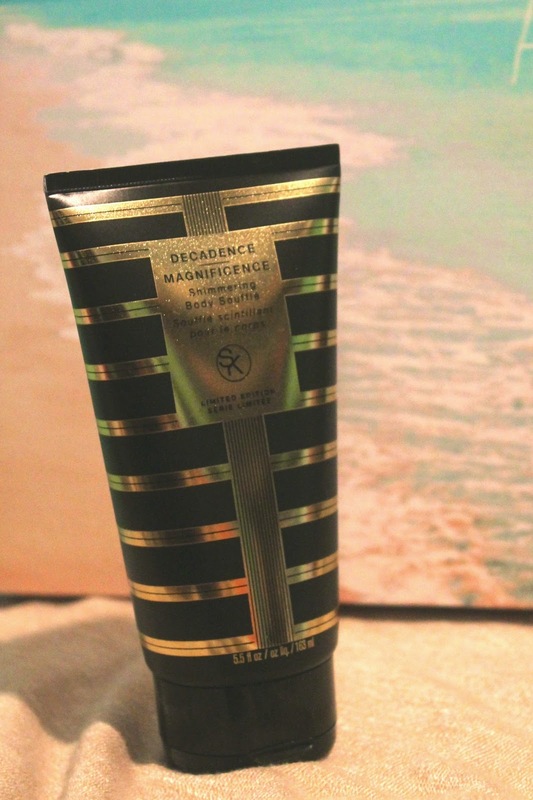 A great option for an instant bronzed look that washes away easily in the shower, yet will not rub off if it is dried and layered properly. I will say I layered it really thick to appear extra dark for a halloween costume ( see here ) and I got it on my white sweater scarf -though after washing it, my scarf appeared like new. So, basically I'm telling you it is not only a great way to fake a summer glow, but that it is completely washable! Do it, I won't tell anyone. So these are a few of my favorite products, they are all spectacular and do a fantastic job of keeping my skin soft, healthy and have a natural year round glow. I highly recommend this regimen! to clean, exfoliated, moisturized and dry skin. in the color until the streaks are gone and the color is even. any additional layers and continue to rub in evenly. 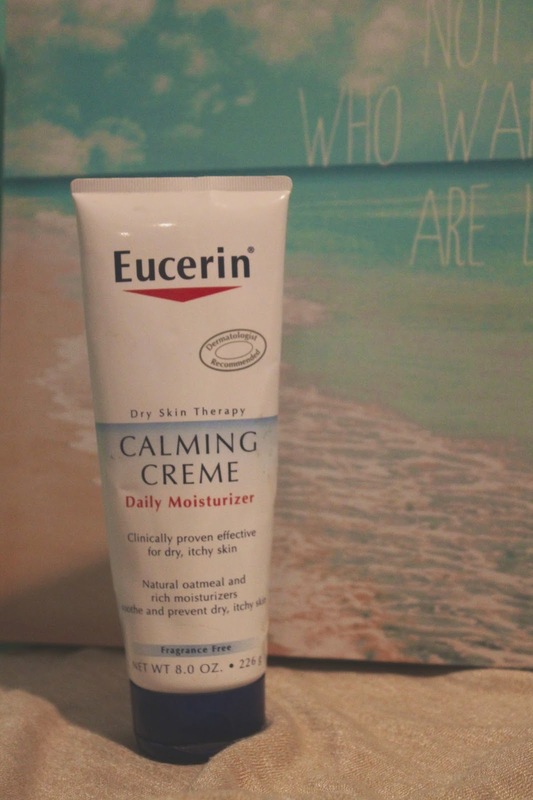 I always use Eucerin - such a great product! And this bronzer looks fabulous too. I hate being so pale in the winter and I should definitely invest in something like this. 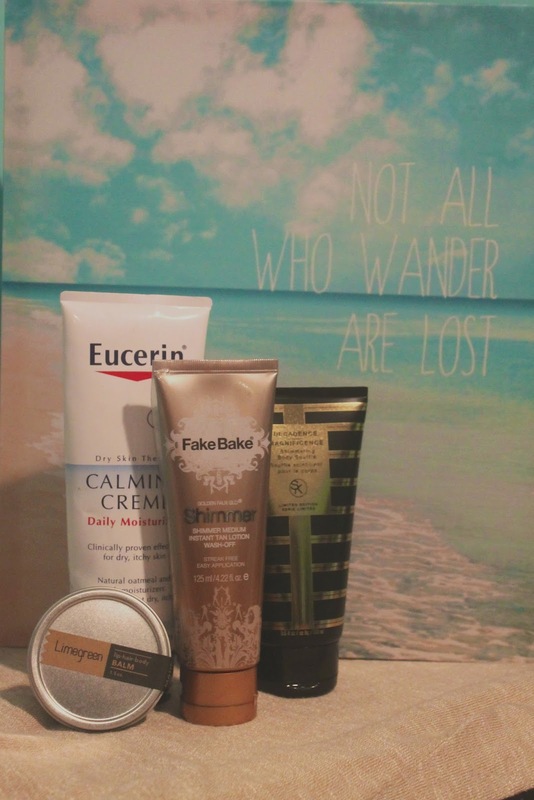 Eucerin really is the best lotion around and this is totes my favorite bronzer! I love a tan! These products look awesome! I could well give them a try! Great review but I get very lazy during winters lol! I commend you for your commitment to the summer glow.. whilst I'm sat here resembling Casper! haha ;) Hope you're having a lovely week so far! These are great tips, never would have thought to mix it with Eucerin! What about following each other? 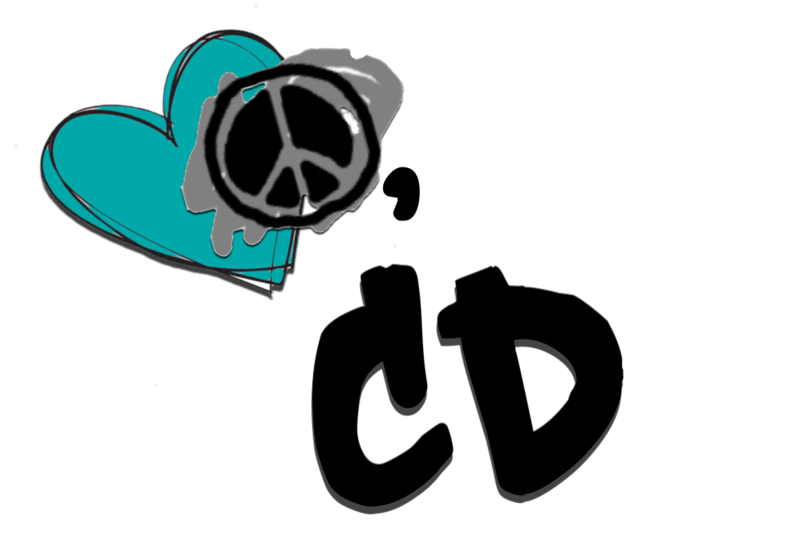 I would really love to keep in touch dear! I'd love for us to follow each other! amazing review and very useful for me. Thank-you, doll! Glad you found it useful! These look like great products! I love Eucerin during the winter too. My skin gets so dry! Perfect review darling, great tips!! !